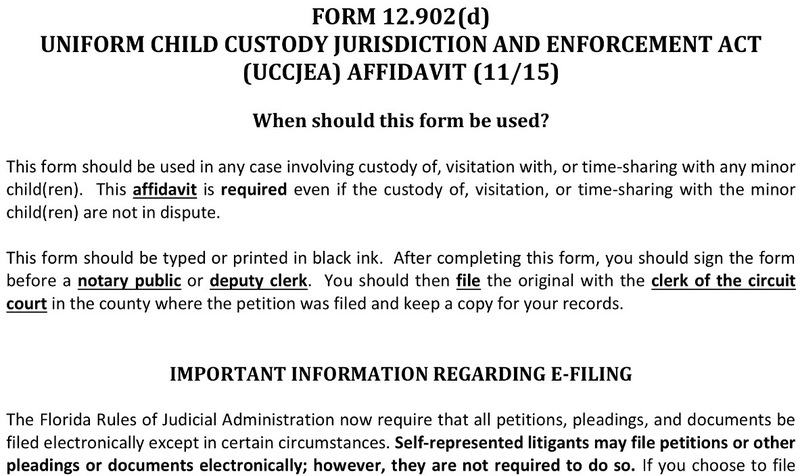 Need Help Filling Out Florida Family Law Forms? There are many people facing divorce and other family law issues who have decided that, to the extent possible, they want to represent themselves (in legal parlance, this is known as acting “pro se“). In recognition of this, the Florida Supreme Court has approved family law forms to streamline the process of representing oneself. However, even the most savvy among us, if they have not had legal training, can find the task of facing and filling out 100+ pages in forms to be daunting. So what do you do if you want to proceed pro se and not have to pay for a full-time attorney, but still need some help and advice filling out the Florida Supreme Court-approved Family Law Forms? https://familydiplomacy.com/wp-content/uploads/2016/12/Family-Diplomacy-Logo.jpg 0 0 Adam https://familydiplomacy.com/wp-content/uploads/2016/12/Family-Diplomacy-Logo.jpg Adam2016-08-15 09:24:522017-07-12 22:31:17Need Help Filling Out Florida Family Law Forms?